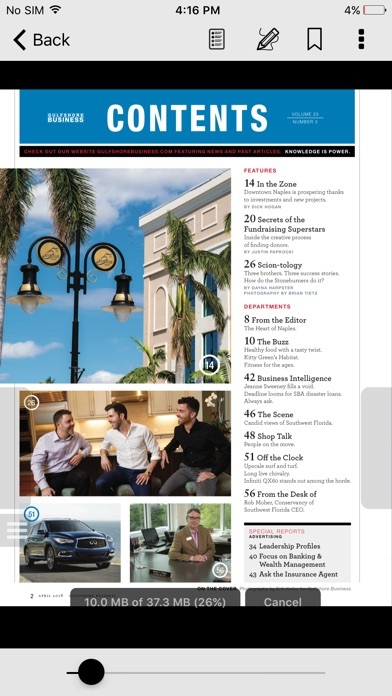 Gulfshore Life is the magazine of Southwest Florida, including Naples, Fort Myers; Sanibel, Captiva and Marco islands, Bonita Springs and beyond. 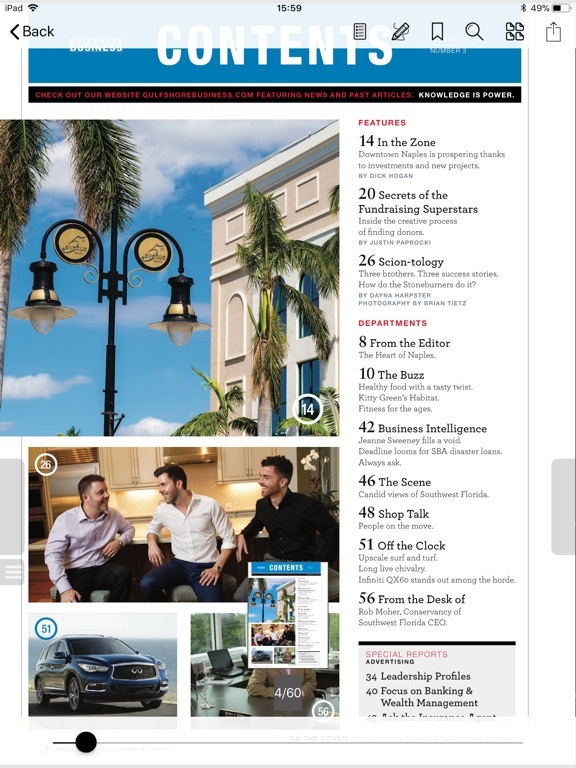 As the defining authority on fine living in this subtropical paradise for more than 42 years, this award-winning monthly offers compelling articles and superb photographs featuring the people, fashion, dining, home design, shopping and real estate unique to Southwest Florida. A calendar of events, social scene photos and shopping and dining guides make Gulfshore Life a must-read for anyone living in or planning a visit to Southwest Florida. Popular issues include the Food & Wine issue in February, Best of the Gulfshore™ issue in May, Top Doctors issue in June, Social Register in September, Season Preview in November, and Annual Visitor’s Guide in December. 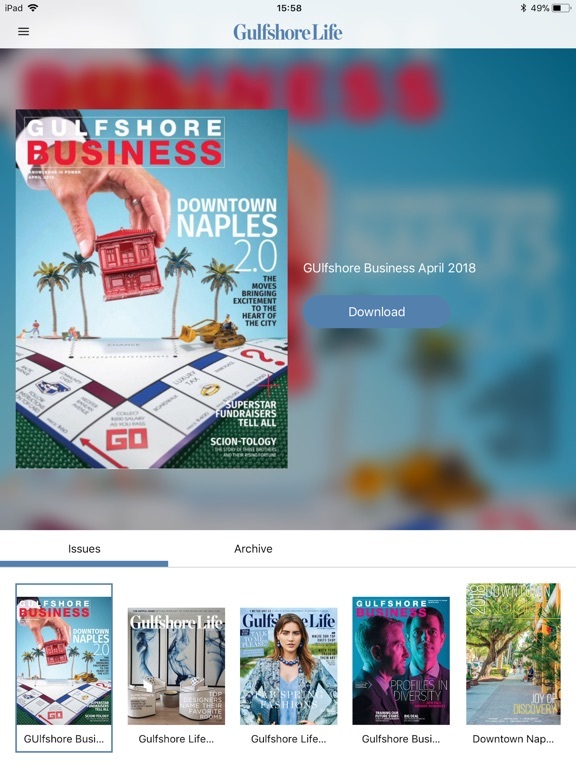 Within the app, users will find digital editions of Gulfshore Life with expanded features such as slideshows, video and audio segments, and more. Subscriptions and single issues of Gulfshore Life are available for purchase. Companion titles Gulfshore Life At Home, Naples on the Gulf and Gulfshore Life’s Forever Young are offered for sale as single issues. 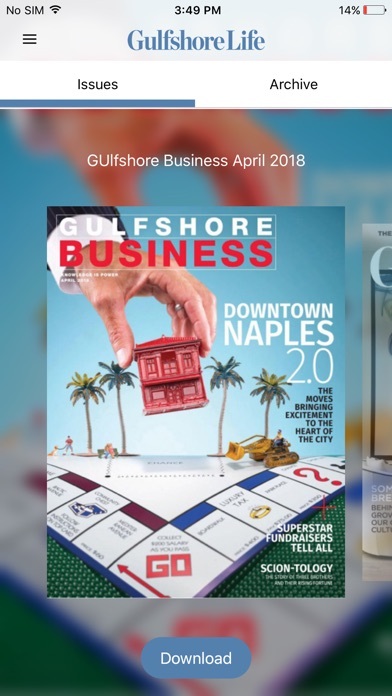 Monthly issues of Gulfshore Business, and annuals including Southwest Florida Guide to the Arts, Downtown Naples Guide, Naples Health, Gulfshore Life Holiday Gift Guide and Gulfshore Life Menu & Dining Guide are available free. 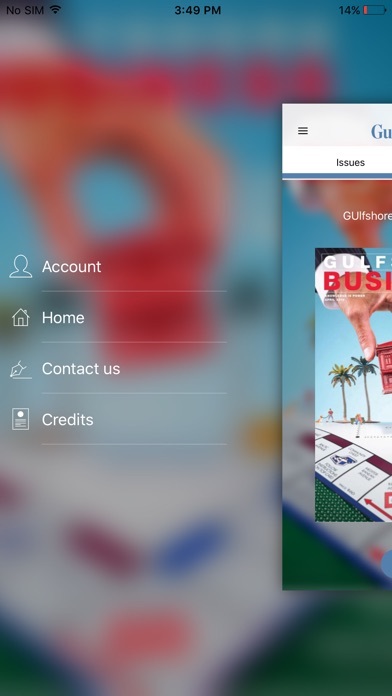 The app will be constantly updated with feeds from the Gulfshore Life web site, including new party pictures, blogs, events listings and more. Subscriptions will process automatically to your Apple iTunes payment method. To cancel your auto-renew subscription please access the iTunes account settings. 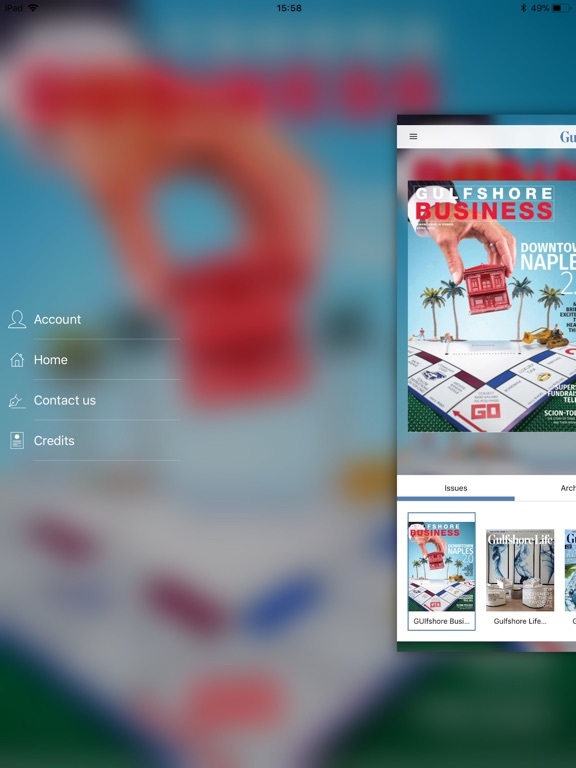 Download the free Gulfshore Life magazine app, then follow the prompts to buy complete issues. Account will be charged for renewal within 24-hours prior to the end of the current period, and identify the cost of the renewal. Subscriptions may be managed by the user and auto-renewal may be turned off by going to the user's Account Settings after purchase. No cancellation of the current subscription is allowed during active subscription period. Thank you. - New look and feel - New features - General improvements Attention: In order to restore yours previous purchases click on the button on the top left, choose “Account” and then “Restore purchases” option.